I'm now in 27 weeks pregnant. My back, pelvis, sides of belly and even my legs feeling aching and sore because of baby growing stage inside my womb so whenever I'm in shopping I can't walk to fast and need to sit down and take a rest. 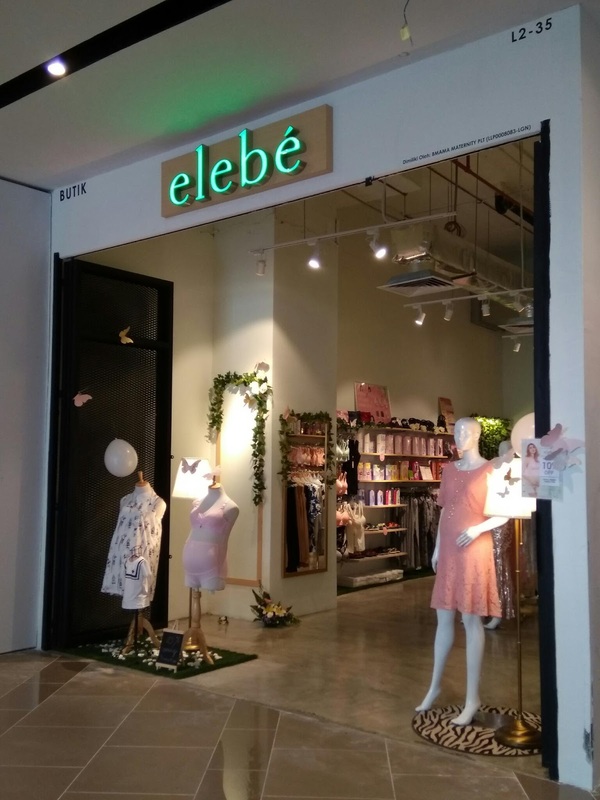 Last Weekend I drop by Elebe Maternity Lifestyle outlet in Melawati Mall (Level 2 beside ToysRUs), for their irresistible opening deals on all items in-store*. 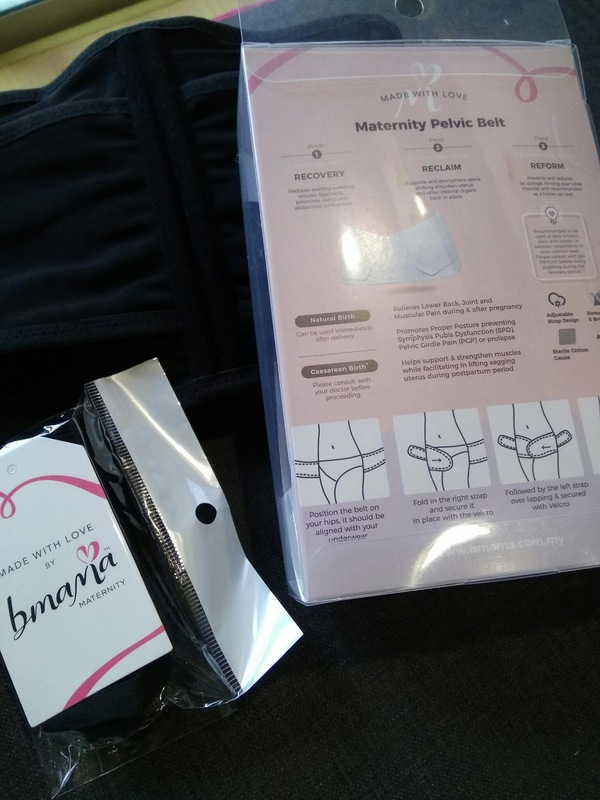 In the right timing I come across with this Maternity Pelvic belt by Bmama. 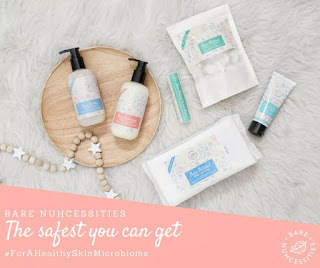 A product that grows with you throughout your pregnancy journey and can be used even after you have delivered. 👉 RECOVERY - Reduces swelling (edema), secures ligaments, promotes uterus and abdominal contraction. 👉 RECLAIM - Supports and strengthens spine, shifting shrunken uterus and other internal organs back in place. 👉 REFORM - Prevents and reduces fat storage, firming your loose muscles and recommended as a follow up care. Bmama Pelvic care supports are designed to be worn for both occasions by just adjusting the position accordingly. Wahhh boleh guna sebelum dan Selepas hamil. 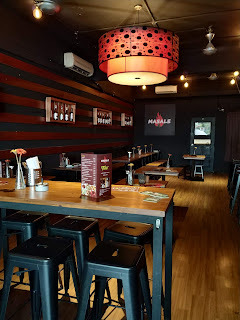 Kenapa saya tak jumpa produk ni masa bersalin czer. Wuwuwuwu. Kalau ada, mesti dah slim melim. Congratulation on your pregnancy. Take xare of yourself. Be healthy dear for both of you. Wahh bagusnya..macam2 produk dah ada sekarang ni. Beruntung betul orang zaman sekarang. Ia Sis' Pelvic belt nie really comfortable when u pakai waktu berpanjangan. Is also good to know the useful of this Pelvic belt for use in your next pregnancy kan :) I beli nie kat Butik Elebe Melawati Mall aje. Good to support our pelvic when pregnant. Shall recommend this to my friends. good info to share.. boleh guna 2 in 1. before bersalin dan after bersalin.. Thanks for sharing. Bagus belt ni sebab boleh pakai semasa mengandung dan selepas bersalin. Welcome Afizah' Sharing is caring kan :) Klu dapat bagi info yang bagus kat pregnant mama Dan dapat menolong mereka mengatasi masalah pregnancy kan baik. Bro' Salute lah I kat you! Really a Best Mr Hubby, so sayang your wife and take care her pregnancy too. Terbaik! At first I read it as Banana pelvic LOL! But man I will totally need this if I ever get pregnant in the future! It'd be so useful! Hahah you are so lovely. 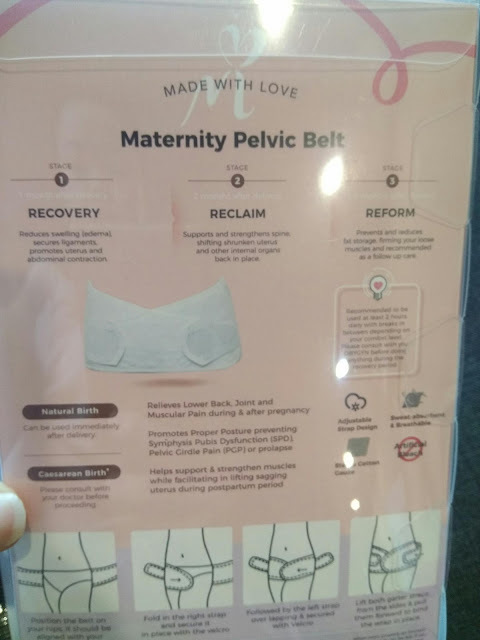 But this Pelvic belt really help me alot while I'm in shopping mall can walk faster by the body posture after the belt up. This is a good choice ... so much more comfortable when we're walking around.